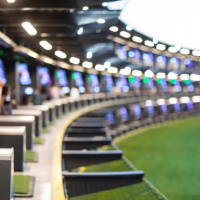 Golf enthusiasts of all ages and skill levels – or those just looking for a fun night out – can enjoy a new entertainment destination in Minneapolis Northwest! It’s the perfect location for an exciting evening with friends or for your next big event! 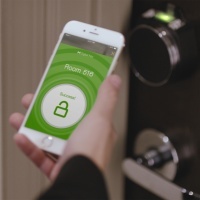 Tired of Losing Your Hotel Key? There’s an App for That! How many times have you lost your hotel key and scrambled to find it before checkout?